God Bless America! 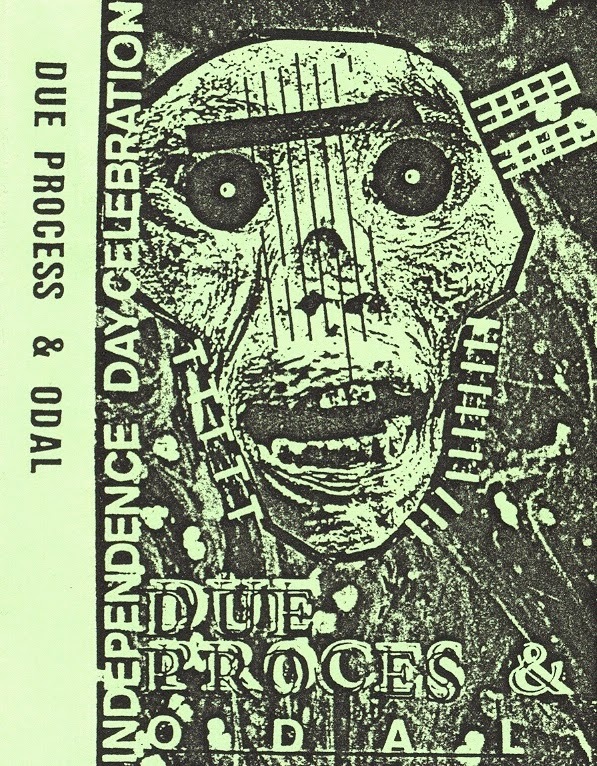 Recorded on July 4th, 1988, Dutch noise weirdo Odal met RRRon Lessard's Due Process for a celebratory patriotic blast. 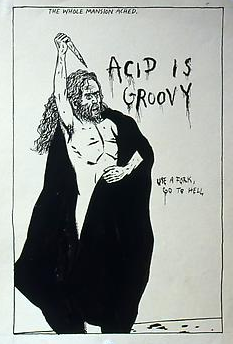 Issued on Odal's Nihilistic Recordings later the same year.